How do I keep drywall around a patch from crumbling? 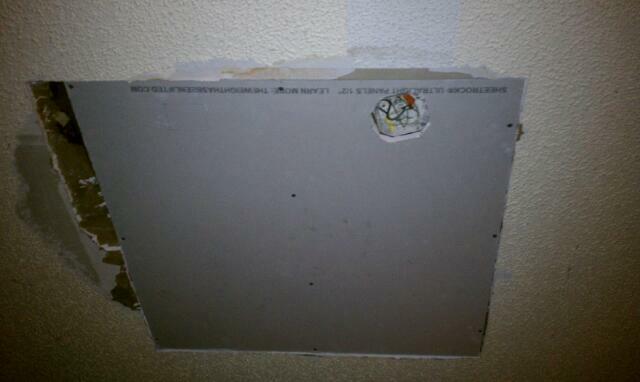 While patching my kitchen ceiling, I cut the hole larger to get to the joists and install my drywall "normally". On one of my edges the old drywall keeps crumbling away. My plan is to make the hole bigger still and toenail in some furring (a board to screw the patch to). However, every time I breathe near this edge it seems to crumble more. The original drywall is probably 30 years old. How do I keep this patch from growing? The edge on the left is what keeps crumbling away. Sounds like a bad spot in the drywall, maybe caused by water damage, or physical abuse. You're probably best to keep cutting until you find a good section, though you may get away with simply taping and mudding the joint. The tape should hold the section together, so even if the plaster is crumbling it will be held in place. If you opt to just tape and mud, there is no guarantee you won't develop a crack in the future. If it were me, I would keep cutting (at least to the next joist). If you're lucky the bad section will not extend that far, or at the very least won't extend farther than a full sheet of drywall. You could try to patch it with compound, but it's not likely you'll be happy with the results. Fight fire with fire - cut a clean sharp line a distance around the damaged area, then patch. A multi tool like the one below, using a tile or wood cutting attachment (round not square) will allow you to cut a nice, crisp clean line. 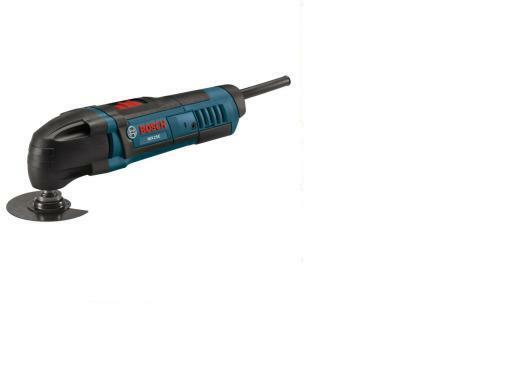 Much cleaner and with less vibration impact than even using a hand drywall saw in my experience. Not the answer you're looking for? Browse other questions tagged drywall patching-drywall or ask your own question. Can I glue a second layer of drywall? How to patch long strip on drywall? Large drywall patch: how to avoid bulging seams? How do I finish this wood box extension I made, to match the drywall around it?